The specified file public://inline-images/https_%2F%2Fs3-us-west-2.amazonaws_8_1.jpg could not be moved/copied because no file by that name exists. Please check that you supplied the correct filename. Having cornered his European allies over the Iran sanctions, and tightened his grip on the EU economy over metals tariffs, an exclusive report by German magazine WirtschaftsWoche claims that President Trump is taking direct aim at Merkel and is preparing to impose a total ban on German luxury carmakers from the U.S. market. 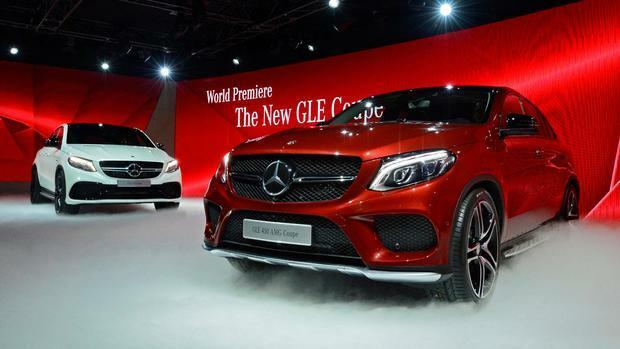 Citing several unnamed U.S. and European diplomats, the weekly business magazine reported that Trump told French President Emmanuel Macronlast month he would maintain his trade policy with the aim of stopping Mercedes-Benz models from driving down Fifth Avenue in New York. WiWo reports that Trump's grudge against the German automaker - and especially against Mercedes models in New York - is not new. In January 2017, prior to his inauguration, he said in an interview, "When you walk down Fifth Avenue, everyone has a Mercedes-Benz in front of their house." But that's not reciprocity. "How many Chevrolets do you see in Germany? Not too many, maybe none at all, you do not see anything over there, it's a one-way street," said the real estate billionaire. Although he is for free trade, but not at any price: "I love free trade, but it must be a smart trade, so I call him fair." WiWo also points out that an import duty of 25 percent would also have a significant economic impact - the Ifo Institute comes in own calculations alone in the German carmakers at the cost of about five billion euros. That would depress German GDP by 0.16 percent. "No country would fear higher absolute losses through such an inch than Germany," says Gabriel Felbermayr, director of the Ifo Center for Foreign Trade. 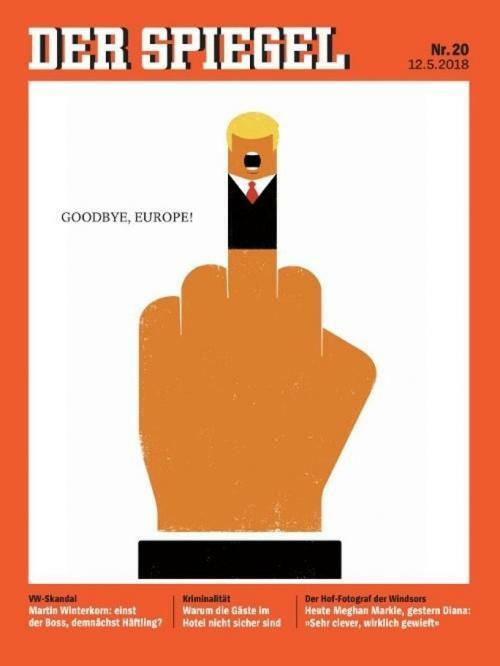 Is it any wonder Der Spiegel did this?